Sponsors are needed for this auspicious event. Any amount you can give will be gratefully accepted. In-kind donations such as food and flowers are also needed. We also need volunteers to help out on any or all of the dates and times. 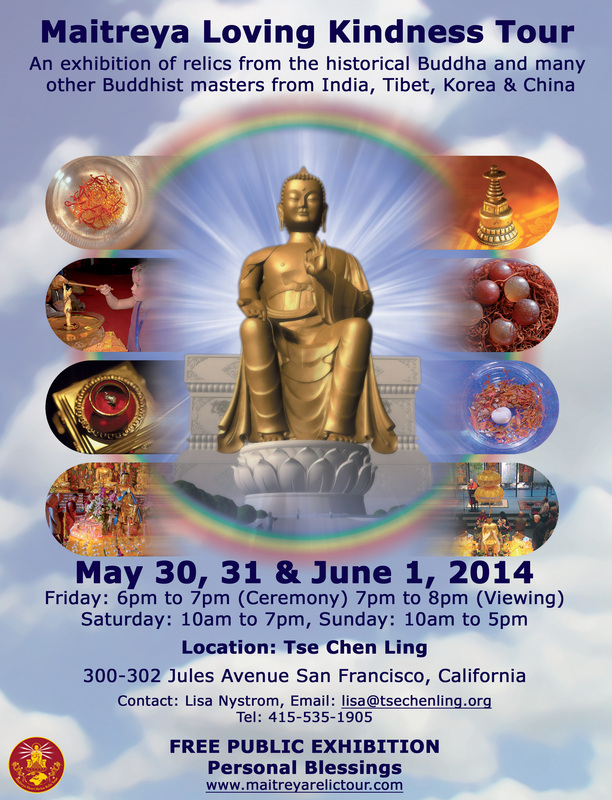 Please contact Lisa at lisa@tsechenling.org if you are interested in volunteering or sponsoring. Thank you!